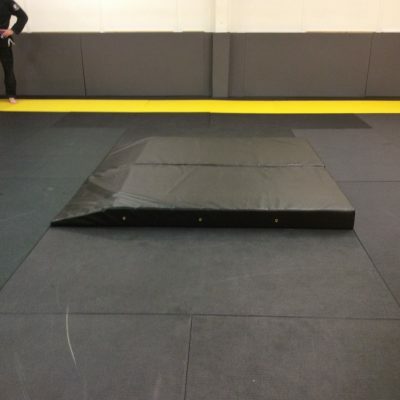 If you run a Krav Maga club, then we have a range of mats to suit your needs. 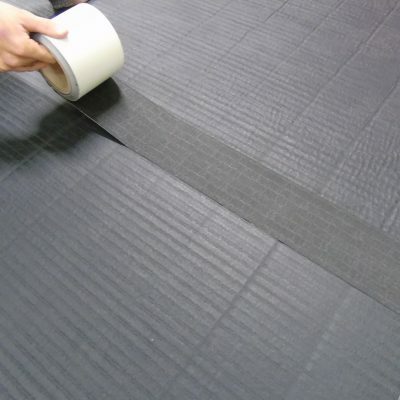 Krav Maga mats need to be durable yet able to absorb impacts, particularly due to the variety of takedown techniques taught in the Israeli self defence art. 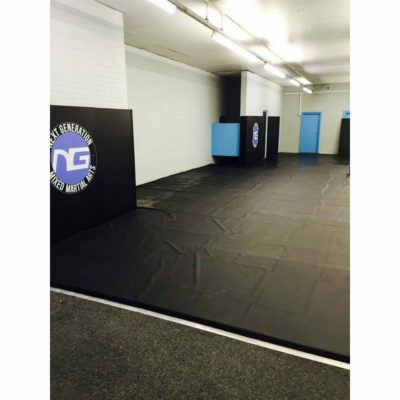 Used by the Israeli military, Krav Maga is a direct, aggressive fighting system and therefore Krav Maga mats need to be able to keep practitioners safe when training. 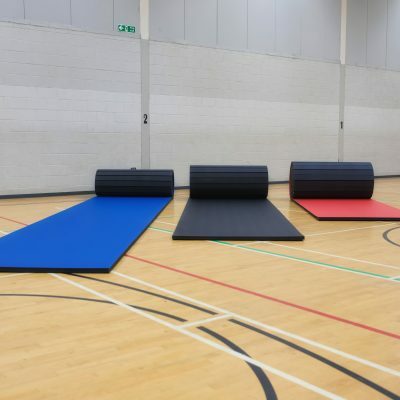 Our 40mm mats, that are also used by Judokas, are suitable for Krav Maga and are available in jigsaw mats, traditional Judo mats and roll out mats. 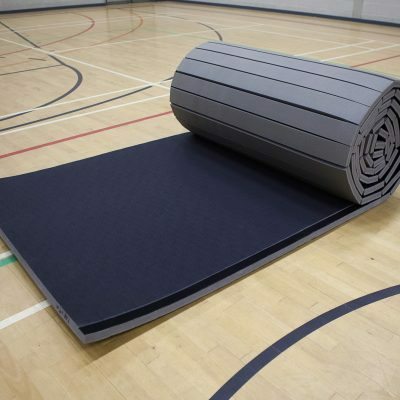 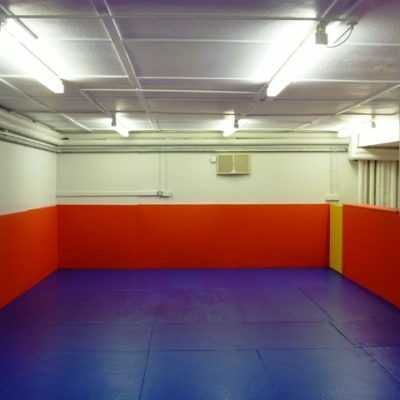 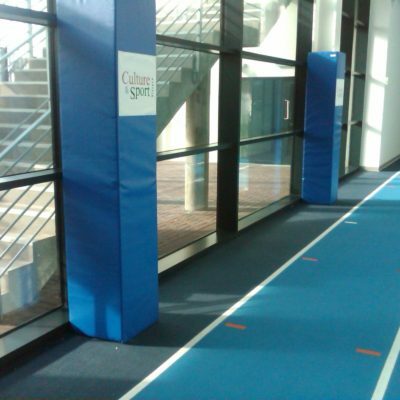 Roll out mats and jigsaw mats are suitable for temporary training facilities, such as a sports hall, with mats that can be easily stored and transported. 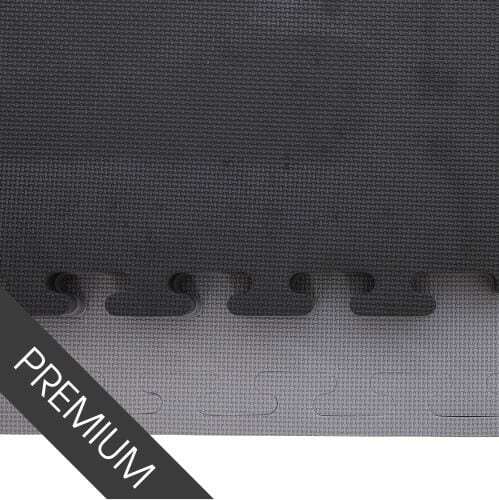 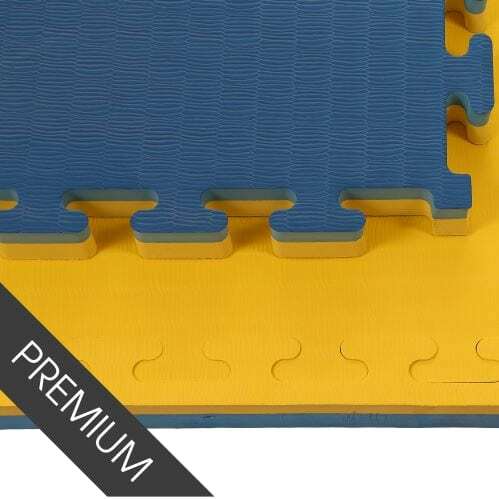 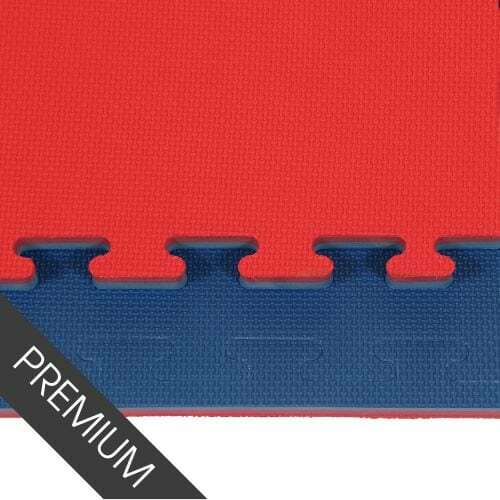 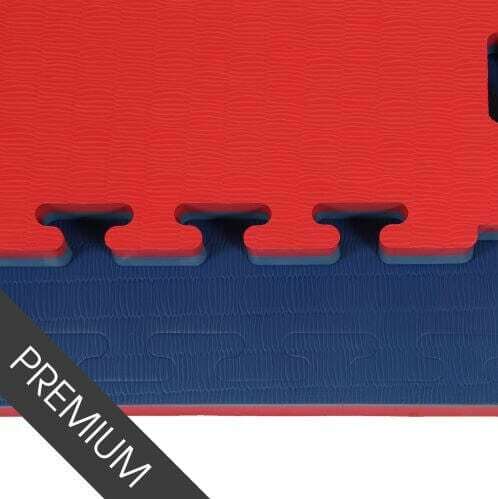 Jigsaw mats are firmer than the traditional mats which makes them a better choice for the stand-up striking element of Krav Maga however traditional Judo mats are favoured by those training high impact martial arts that involve throws. 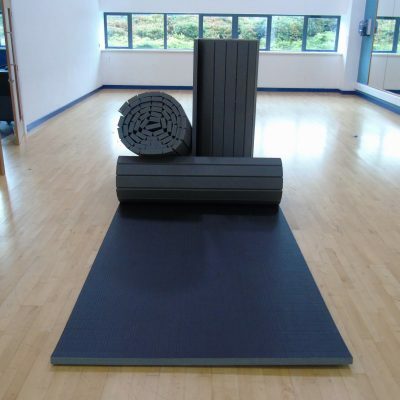 Made in the UK, our Krav Maga mats are available in a variety of colours, finishes (smooth and tatami) and sizes. 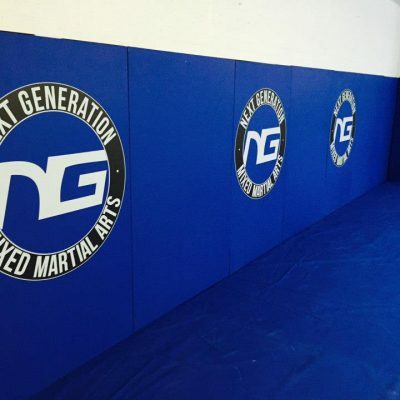 Contact our team today to discuss your requirements and for help choosing the best mats for Krav Maga. 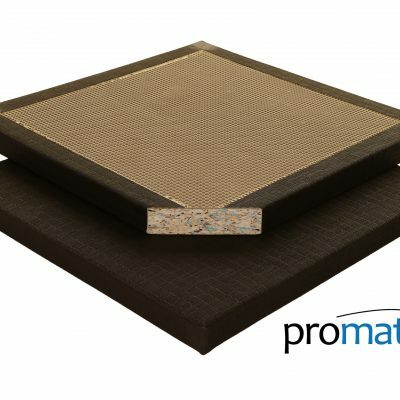 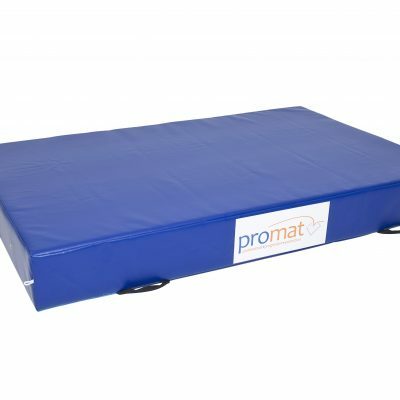 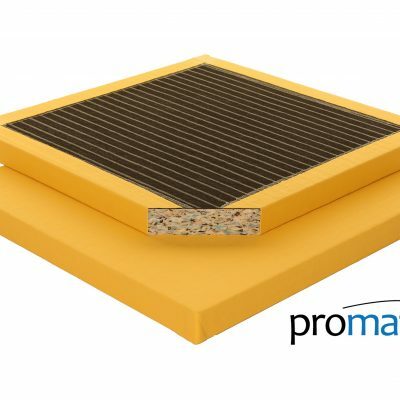 Optional mat fitting service is also available for your club.